A “Bon Voyage” party is often thrown in honor of people who may be going on a long vacation or who are moving away. Going Away party ideas can be difficult to think about when a friend or family member is moving far away. 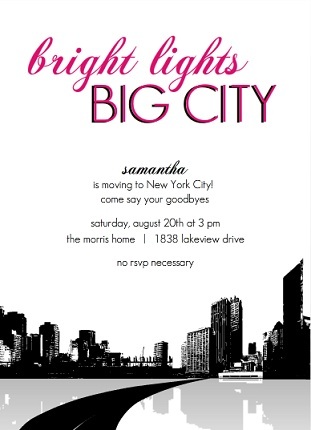 As you send out farewell party invitations think of ways you can really make the party especially memorable for them. Considering the sad nature of having to part with loved ones, the party should most definitely be a lot of fun – a last hurrah to celebrate and savor the people and memories. 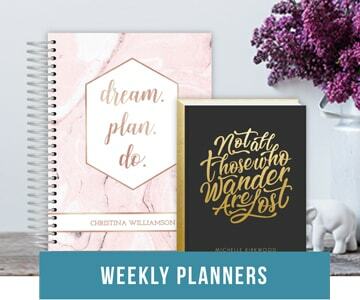 Before your plan it, check out some creative going away party ideas, tips and suggestions for making this one to remember…the kind that will surely create wonderful and warm memories. Fancy dress would be a great idea and would make the party special. Each guest can show up dressed in a costume. The costume can be of the most annoying thing they can think of. Remind the guest of honor about all the ridiculously irritating things theyll be leaving behind. You can also have fun playing the part of less desirable entities such as politicians, celebrities, or anything that they wont soon miss! Have each guest bring the smallest farewell gift they can think of, with prizes at the end of the party for the smallest, but most practical gift. And no cheating! A sugar cube doesn’t count! 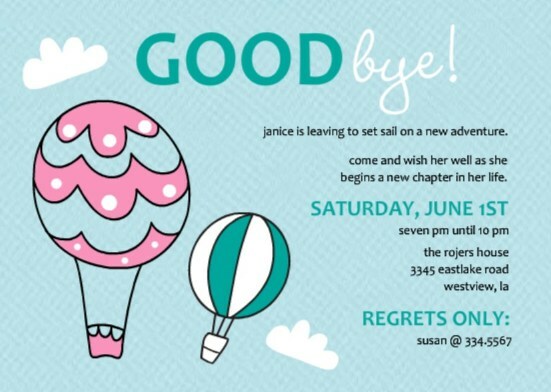 Make the farewell invitations memorable and thoughtful. Let, all of your guests know that you will be paying tribute to your guest of honor. Send out a card or an online invite with a message that says “Susan will be missed because…” Ask each guest to complete it. Have them think of funny & heartwarming stories to share at the party and bring the completed card on the special day. Note: You can have each person read the message at the party. 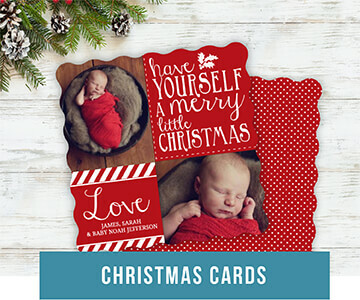 Then collect the cards after they are read & compile them in a scrapbook. 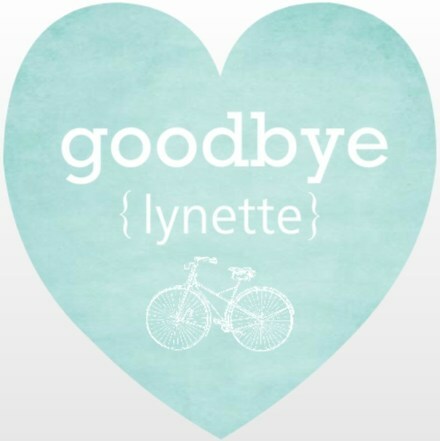 Add a photo of each person or family to their message and the scrapbook will serve as a wonderful goodbye gift. 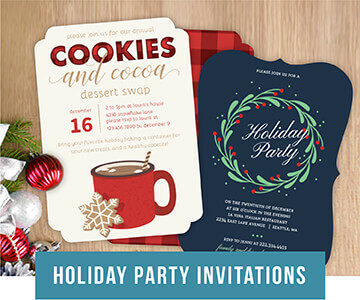 To make the invitations something out of the ordinary add some twist to it like images of the guest of honor enjoying a good time with friends and family. 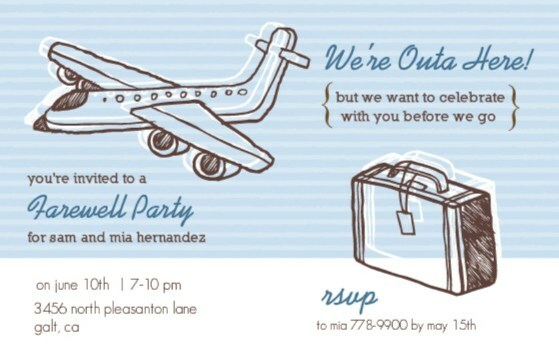 Farewell party invite by PurpleTrail. For decorations you could designate the party spot by hanging a large custom “Bon Voyage” banner outside. Decorate a special place for your guest of honor to sit in. You can also use this area to take the parting snaps of your guest with the rest of the invitees. Use linen and tableware with Bon Voyage themes. Streamers are fun to add to the party area. Spotlight: Plan a “Spotlight” segment during the party. Gather old family videos, photo albums, school pictures, artwork, trophies, etc. and take the time to “chronicle” the life of your guest of honor. The guest of honor will be moved by the gesture & you will have a priceless treasure. The Challenge: Have each guest find somewhere interesting or something to do at the destination of the guest of honor. Draw up a list and challenge them to complete each task once they get there. Quick Pick: Arrange items about the floor and have guests pack a suitcase or travel bag as fast as they can. Set a timer and have prizes for whoever can pack the bag fastest. Customs hunt: Fill several old suitcases with clothing, hiding a prize in one of the suitcases. Have guests pick a suitcase and see who finds the prize! Guess Where: Before the party, send each guest a country/state that they have to identify with on the night. As the night progresses, guests must ask each other questions, trying to guess which country/state another person is meant to be. Since you’ll want to spend most of your time with the people you’ll miss, keep food simple. A buffet that nobody has to fuss with keeps the focus on the people and off the food. For especially sad goodbyes, you’ll need comfort food, whether that is pizza, macaroni and cheese or just a whole mess of rich desserts. You could also serve your guest of honor’s favorite foodstuff. As they might be moving to some place where their favorite foodstuff may not be as easily available, your guest of honor will absolutely appreciate this thoughtful gesture. Farewell party invitation by PurpleTrail. Another great gift for the guest of honor is a custom photo book. You can make a, great photo books from past experiences with the guest of honor and give it to them at the party. To collect photos for the book you can solicit special photos from each of the guests at the party. Here are some great photo book samples to get your creative juices flowing! Tips: When the guest of honor arrives, it is appropriate to recognize the reason you are all gathered there. Make it short and sweet, wish them well, and let the festivities commence. Remember, if your party is supposed to be a surprise, make certain everyone that is invited knows this right away. Do not discuss the party in front of the person who is going away – don’t even try to whisper about it or give hints to another person in their presence! Hope these going away party ideas will help you with your celebration!